The recent IDA approvals come at a time when the city is at odds with the county’s union building trades. A rendering of Ginsburg Development Companies’ Ludlow Point nearly $200-million mixed use project. 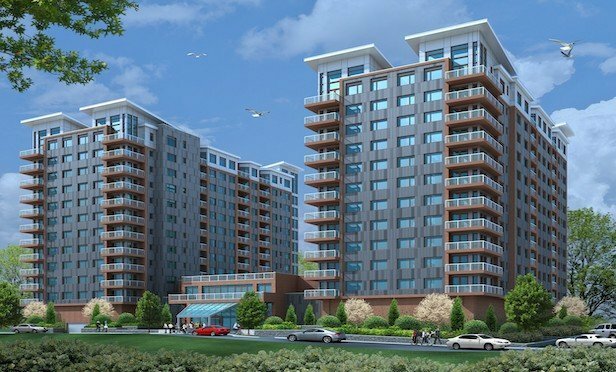 YONKERS, NY—The Yonkers Industrial Development Agency reports it has approved resolutions of intent to provide nearly $14 million in sales and mortgage recording tax exemptions for three major development projects in the city.